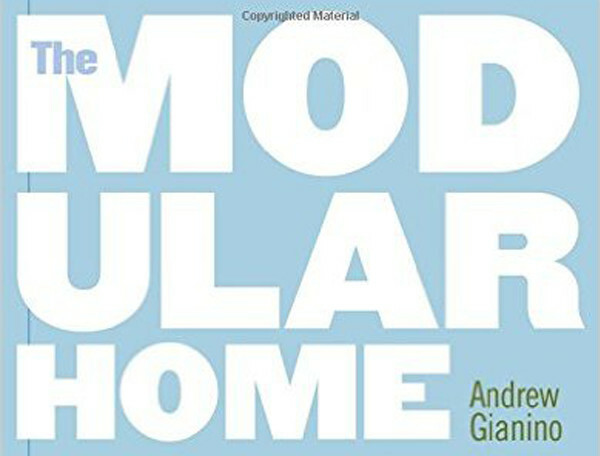 In addition to some introductory notes, this track discusses the modular home industry’s “image problem” as well as the factors that contribute to it. This track discusses how three Customer Relationship Management functions can significantly help both manufacturers and builders. This track discusses how five additional Customer Relationship Management systems along with state of the art drawing systems, turnkey project management tools, and builder training can further enhance the success of manufacturers and builders. This track addresses four questions: (1) Why Is Change Needed? (2) Why Do We Need a Closer Relationship between Manufacturers and Builders? (3) Who Should Create The Systems and Tools? (4) How Might a Closer Relationship Work?